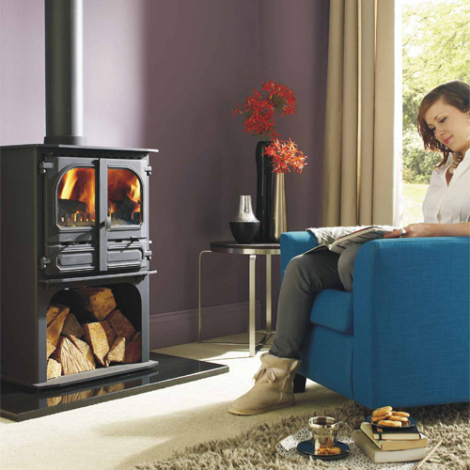 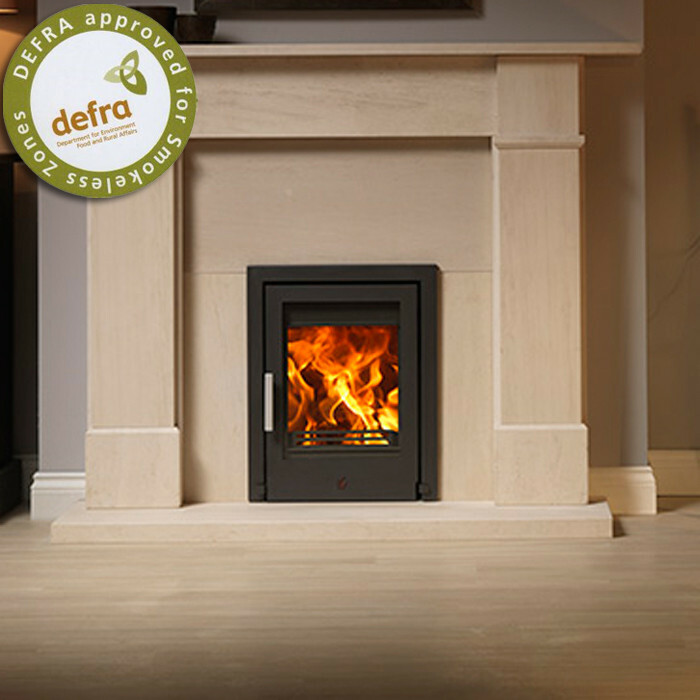 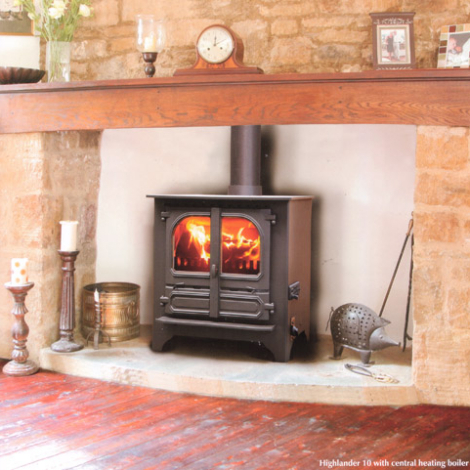 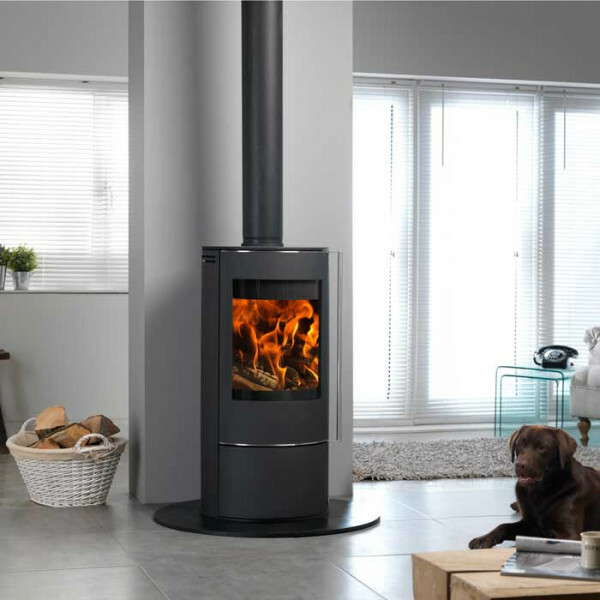 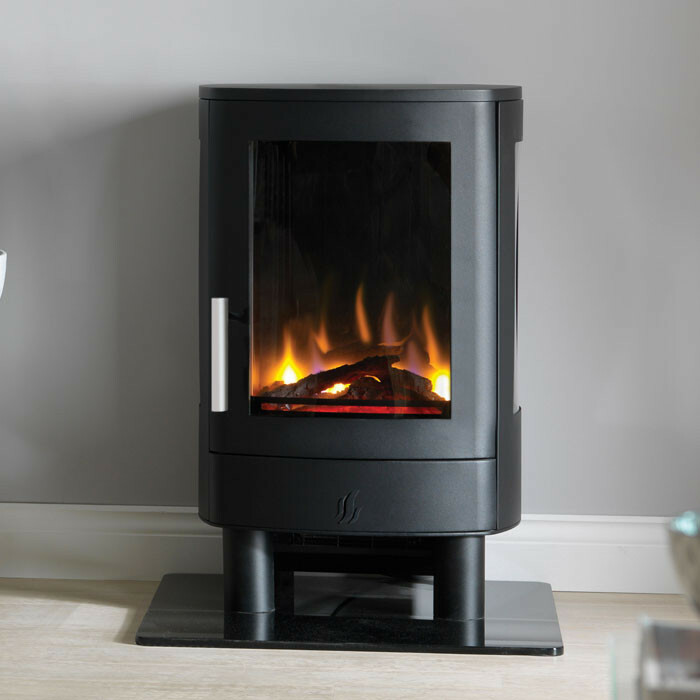 Developed through 30 years of research The Yorkshire Wood burning fuel Stove is the first of a whole new breed of heat source. 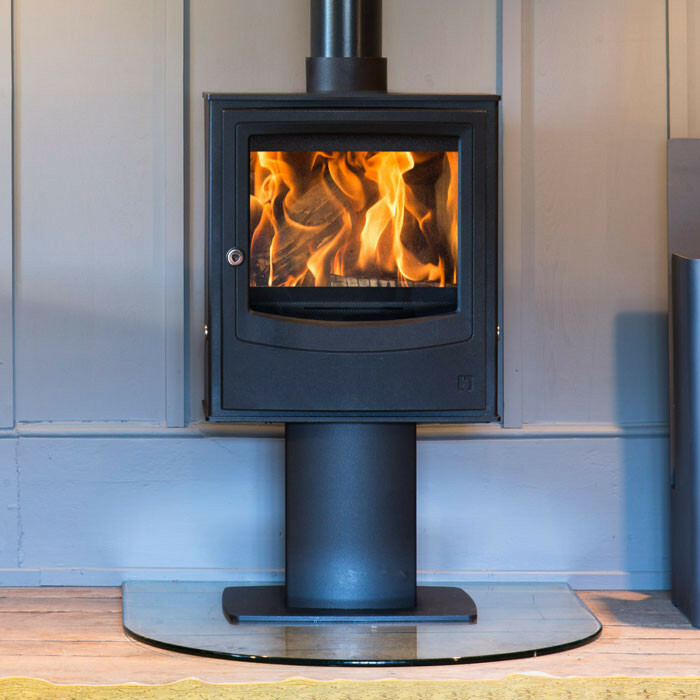 At last, we have created fire without smoke. 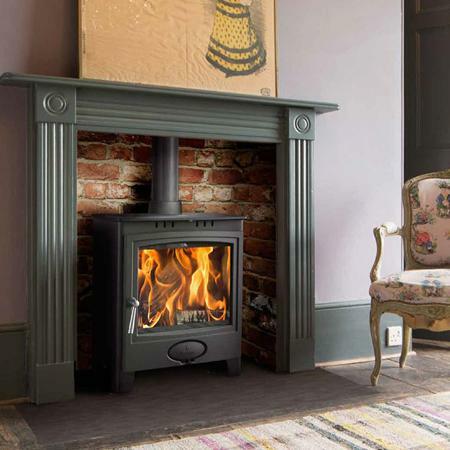 Emmisions from the Yorkshire Stove are so low that it very easily complies with the clean air act (see graph on the technical spec page). 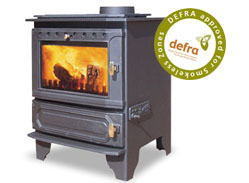 Independent laboratory tests show efficiencies of over 70% on a whole range of fuels including wood.